In 2008, I was sitting in a meeting of educators in the field of sports development. They had received some funding to create a learning resource for their students. They wanted to make a CD ROM about those who were exceptional in the field of sports and sports development, in order to inspire their students to make the most of their opportunities in university. And so the meeting went on. We discovered that although each person was passionate about sports development, not one of them had been inspired by a successful person in this field. Students and learners of all ages can watch this CD ROM, learn from these successful athletes and apply the same models to their own thinking and their own lives. 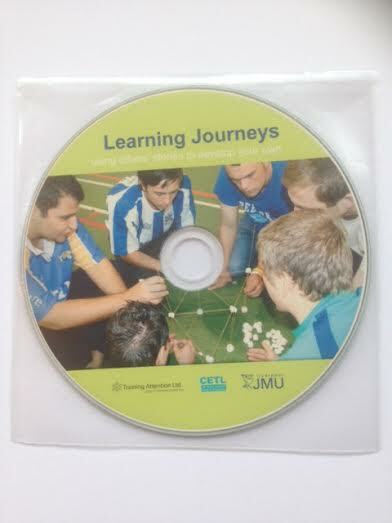 The Learning Journeys CD ROM is now back on sale and you can purchase a copy here.